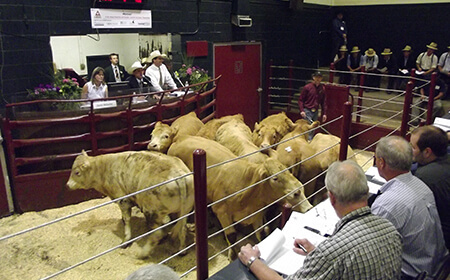 Livestock Auctions provide a vital role in the beef industry supply chain by assuring a fair, competitive price through the auction method of selling. 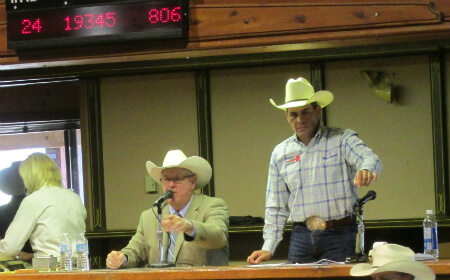 In North America, the primary manner in which cattle change ownership is still public auctions and the core value of livestock auctions has remained the same, a belief in the auction method and True Price Discovery. BIXS can assist the auctions to provide transparency of information, with respect to production and the verification of the operations, in which the cattle were raised. The additional facts can enable auctions to provide buyers with much greater data about the animals being sold, in the goal to achieve higher prices for both the auction and the producer.